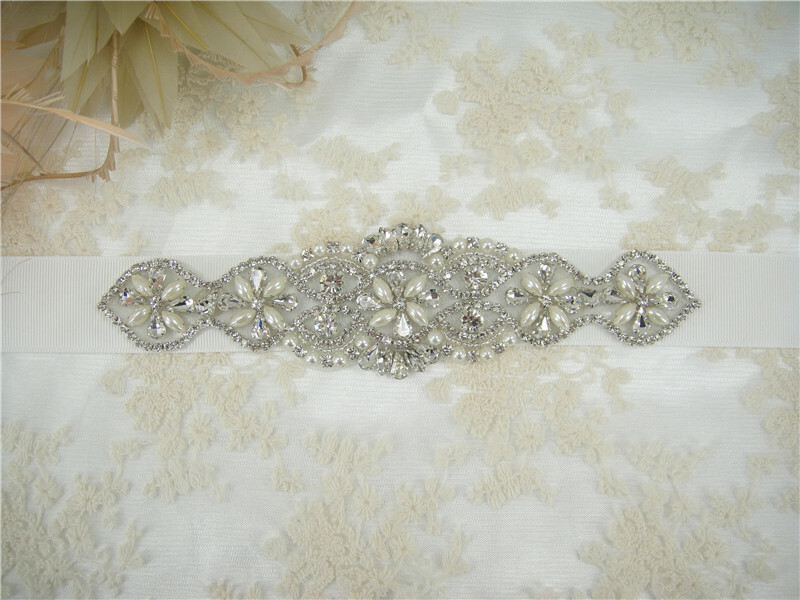 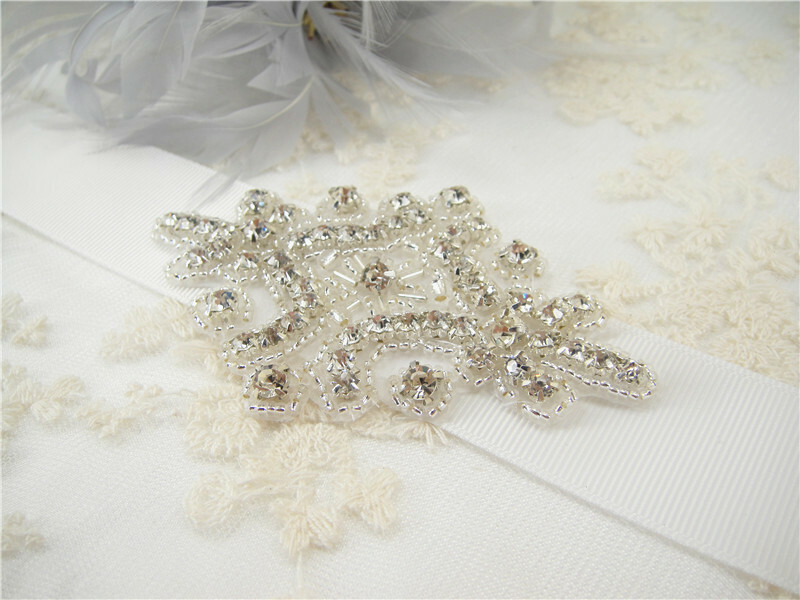 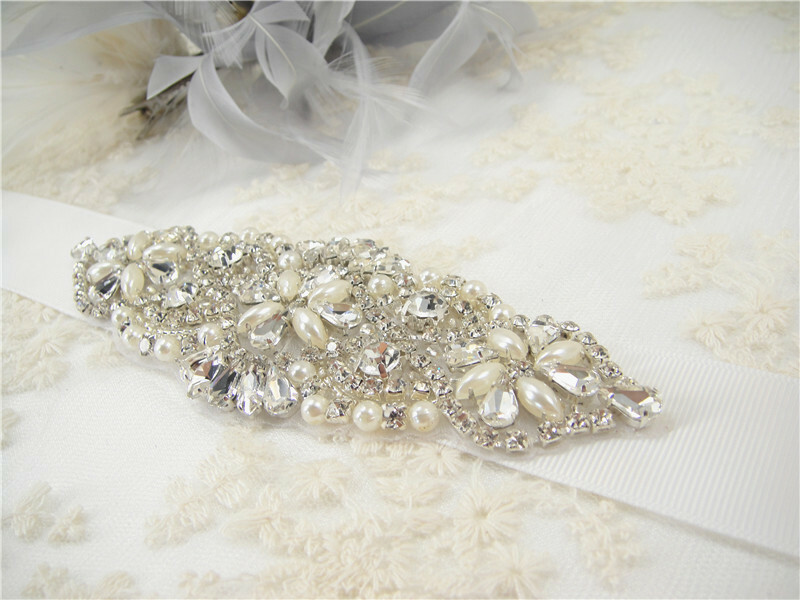 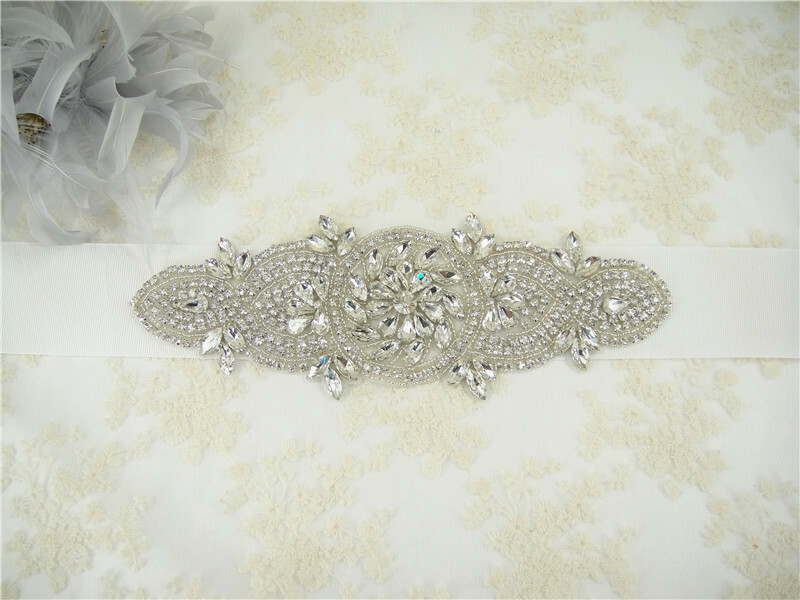 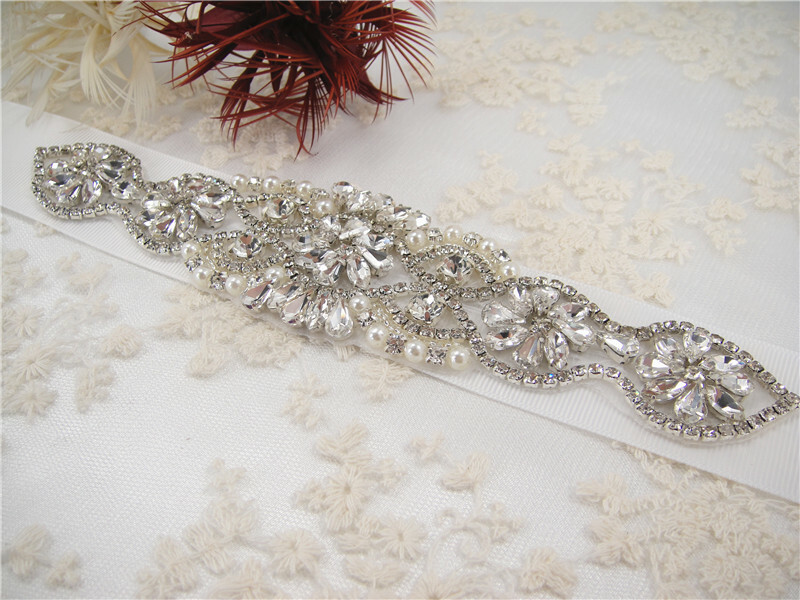 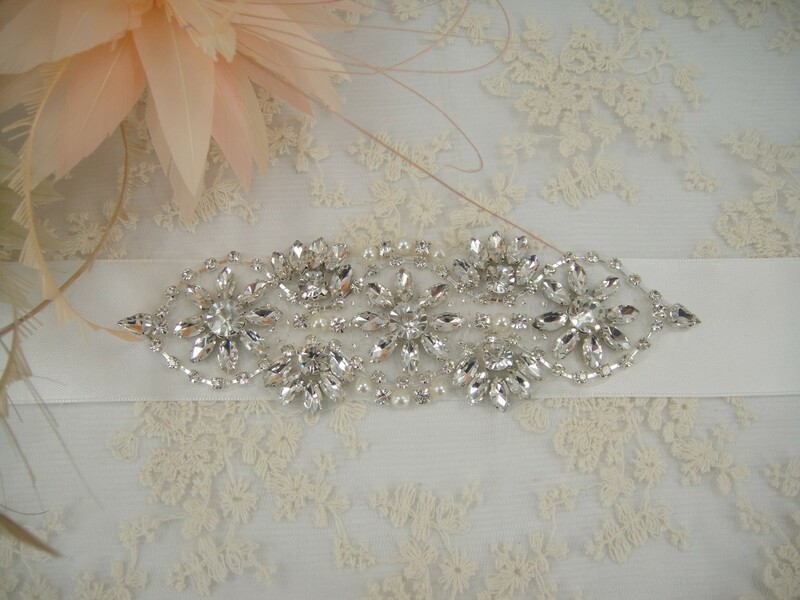 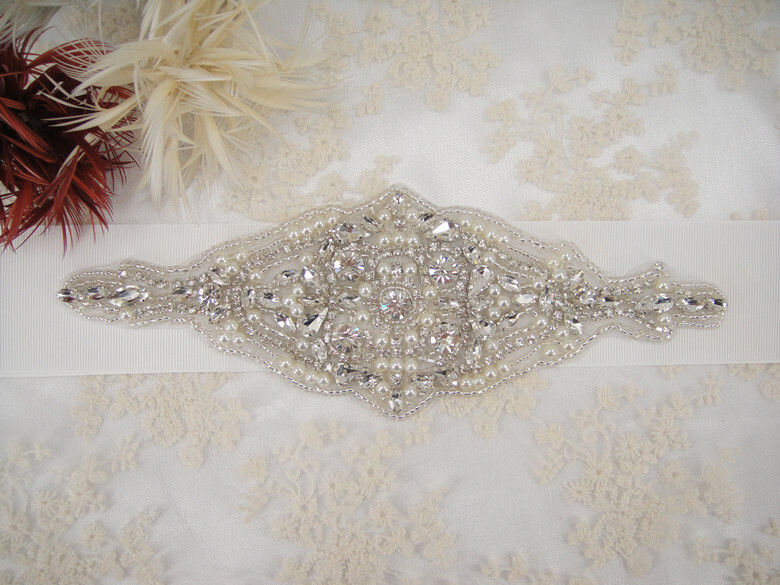 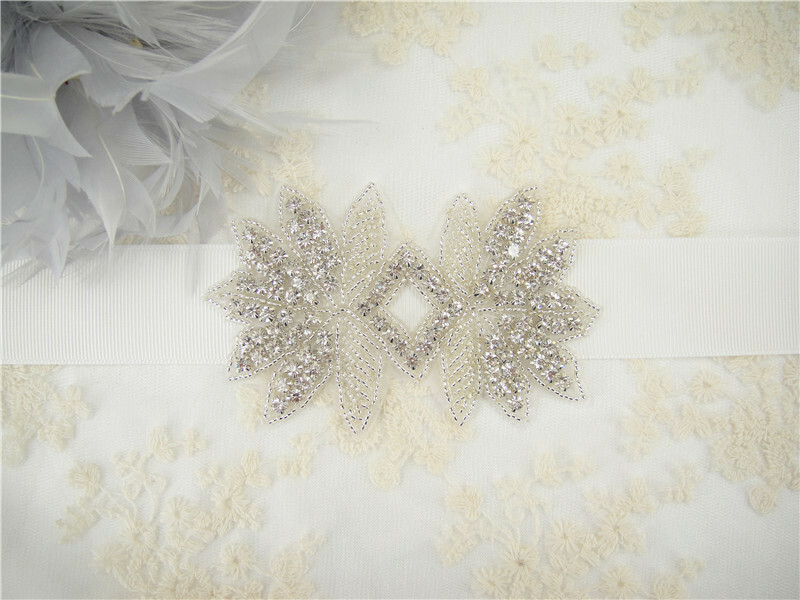 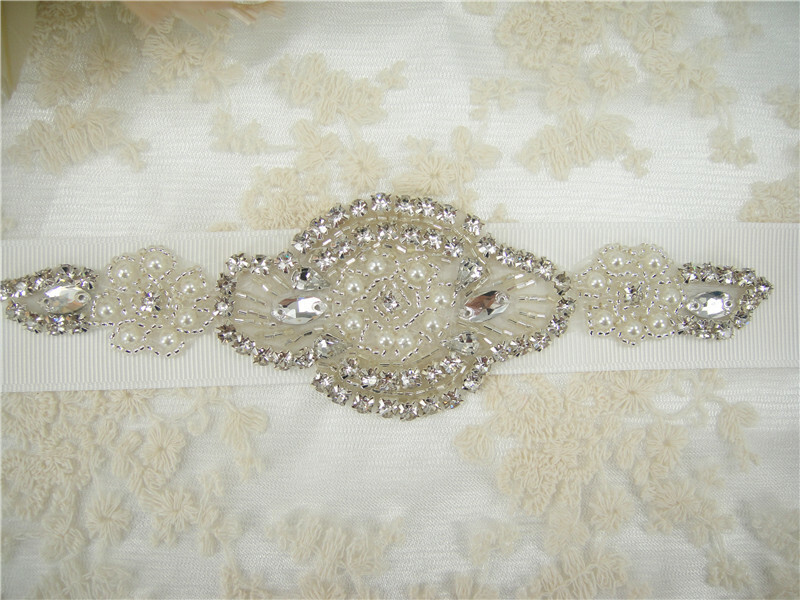 A Stunning Collection of Wedding Belts for brides, bridesmaids, prom dresses. 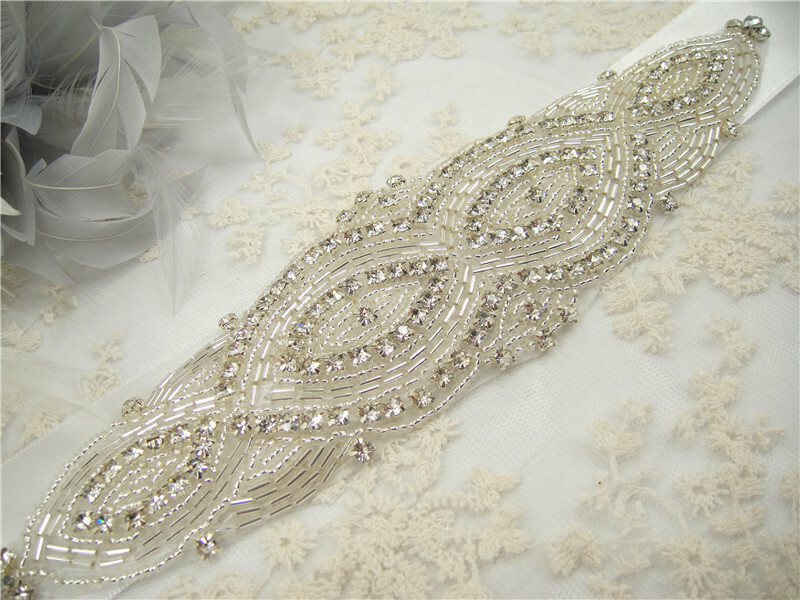 Hand made with beads, pearls,diamantes,crystals,rhinestones. 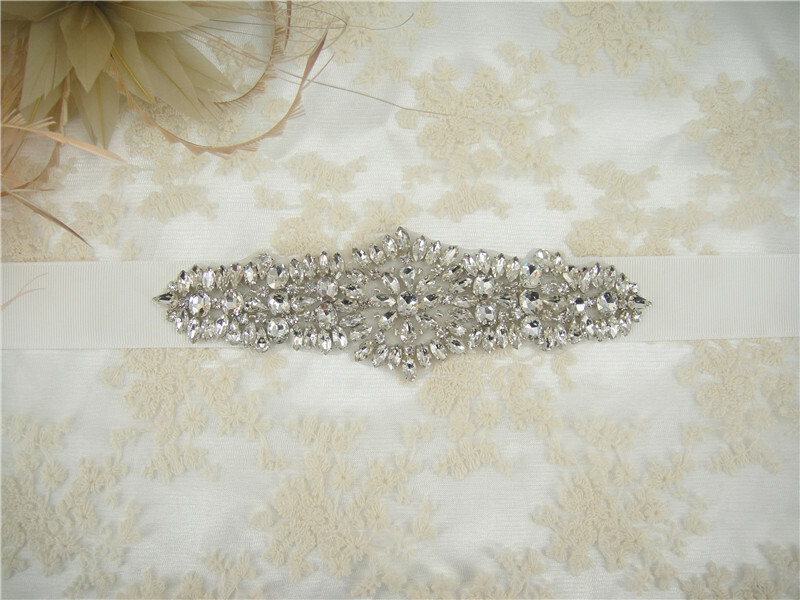 Perfect for enhancing your bridal gown or for bridesmaids and prom dresses. 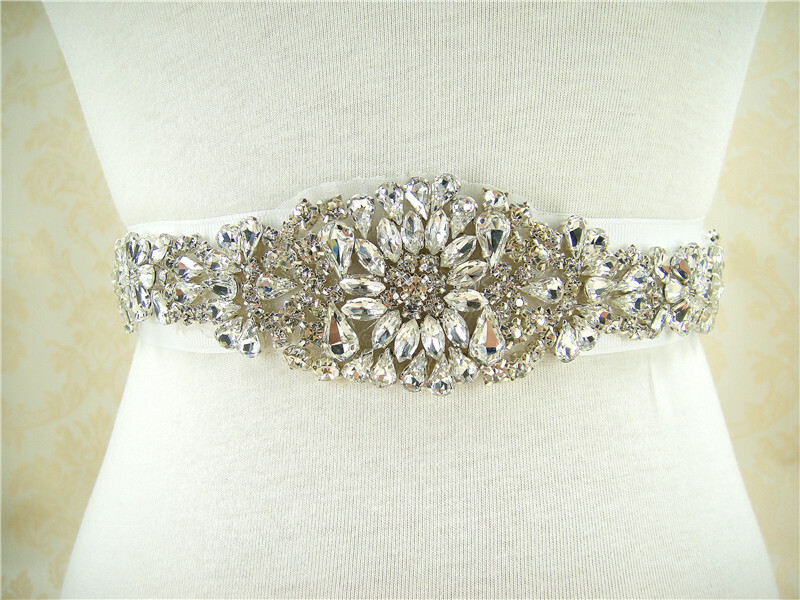 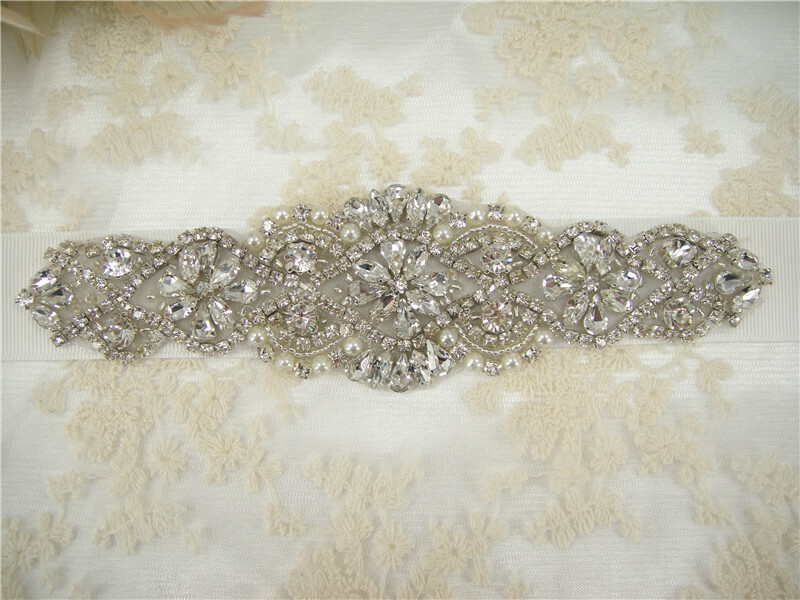 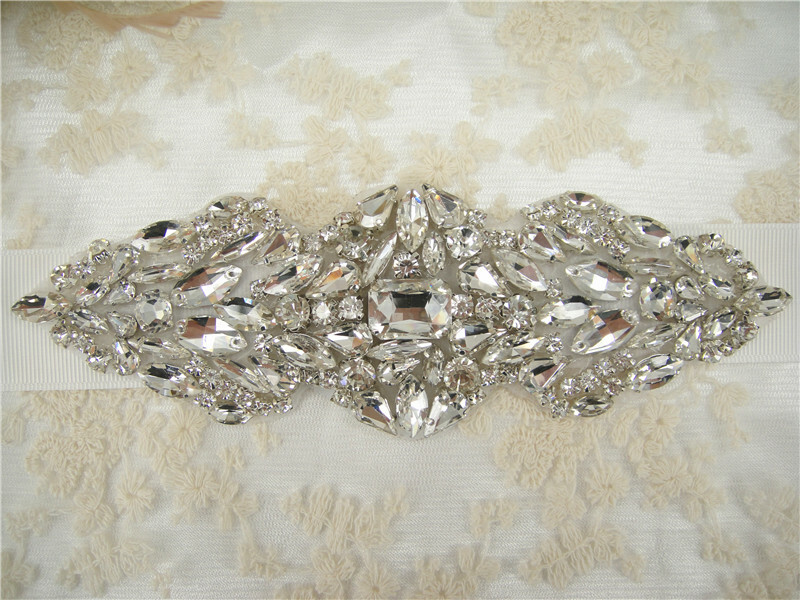 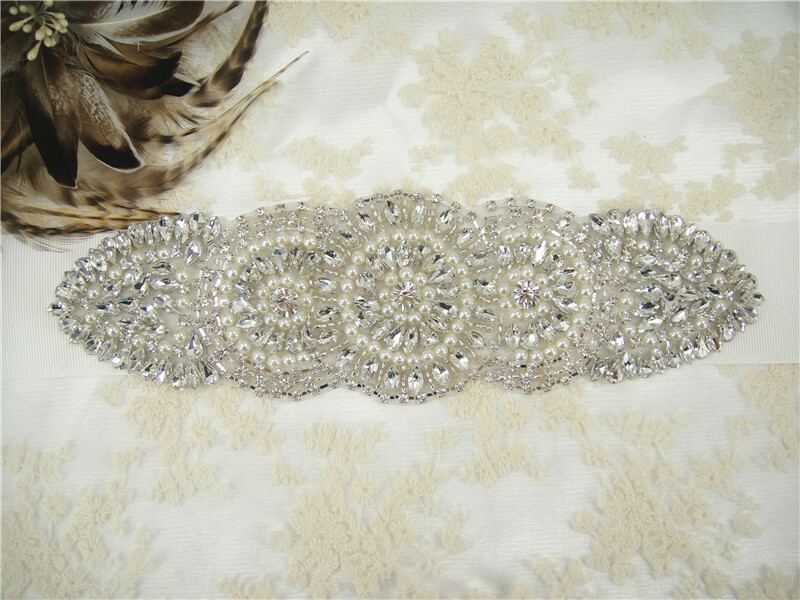 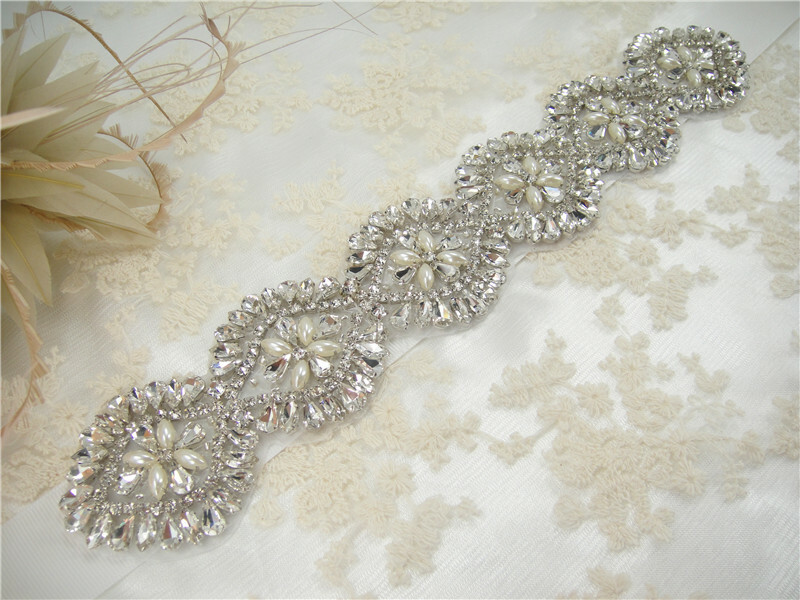 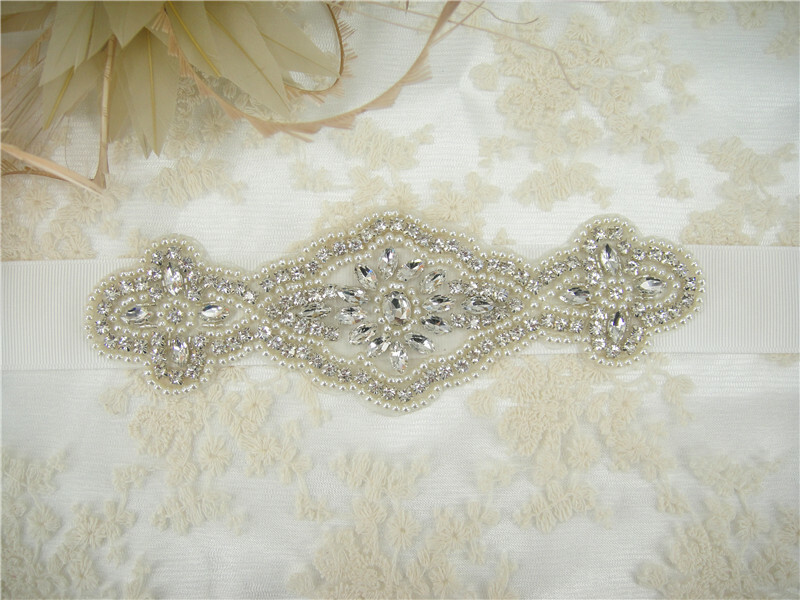 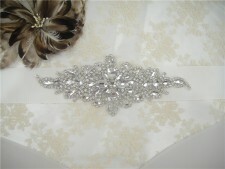 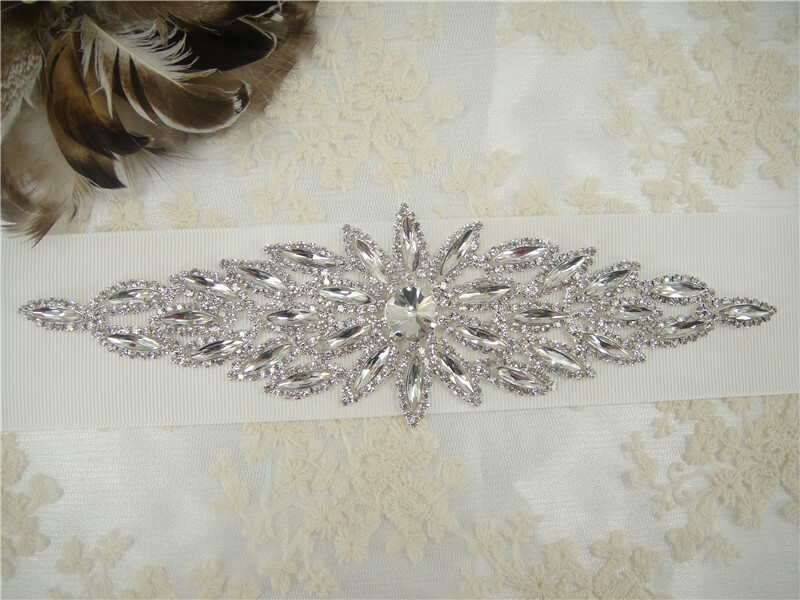 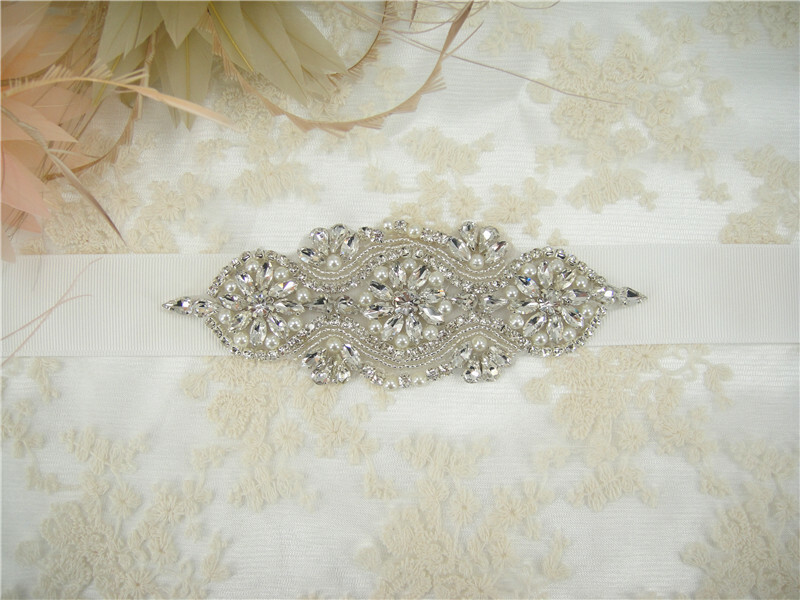 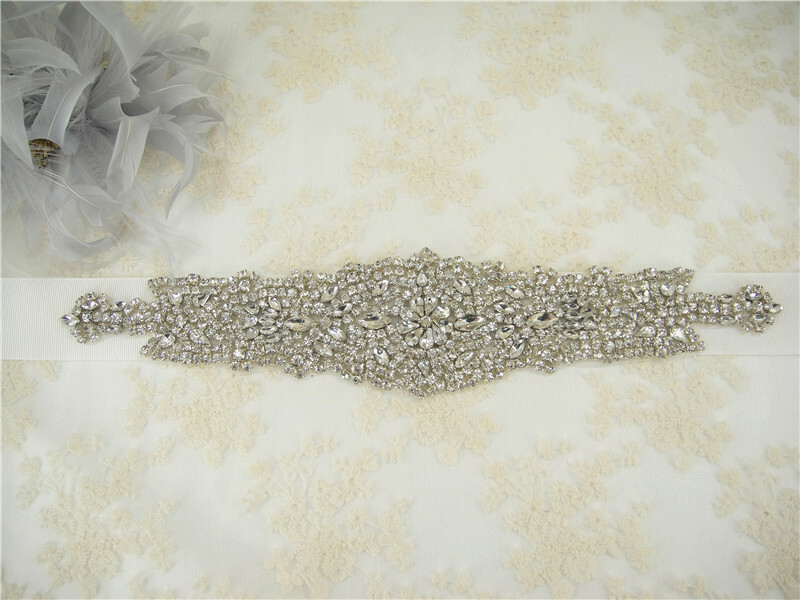 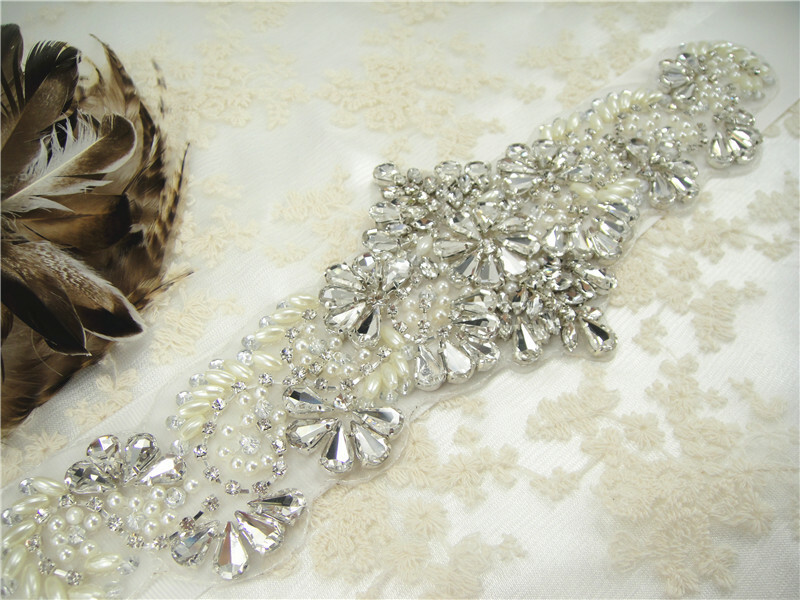 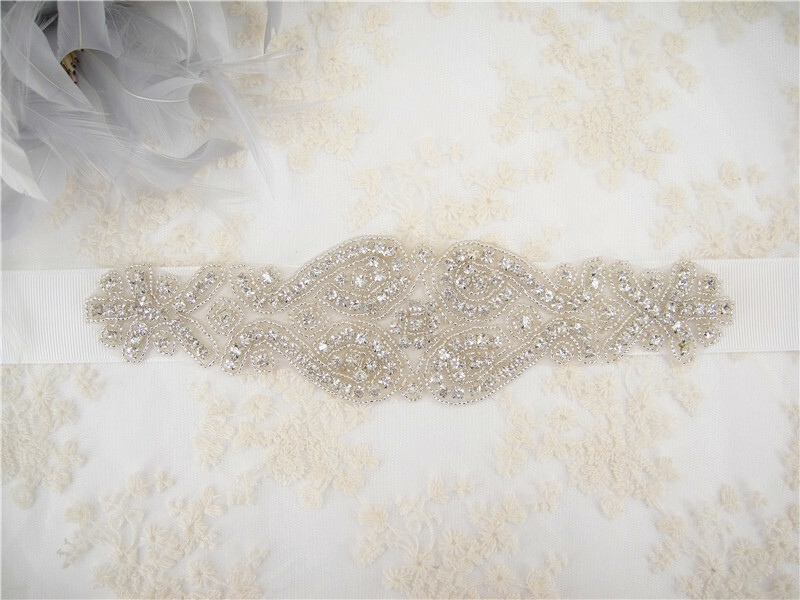 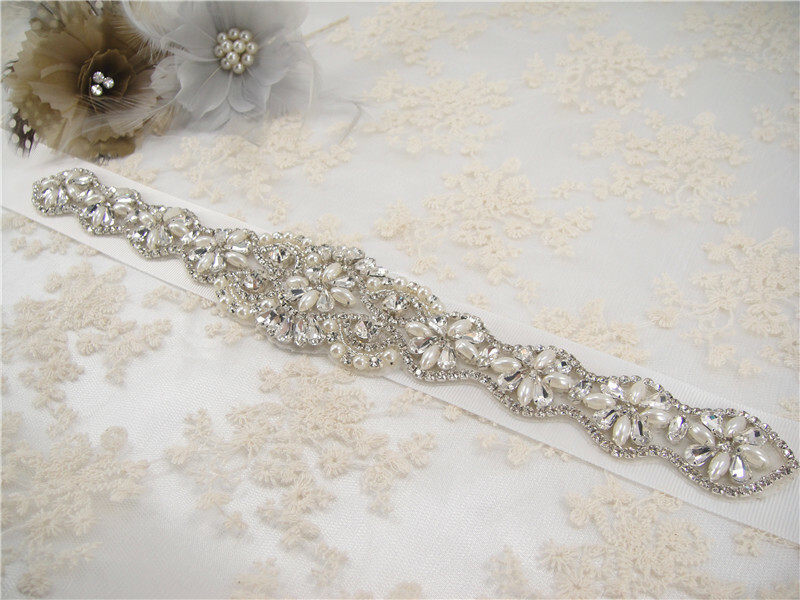 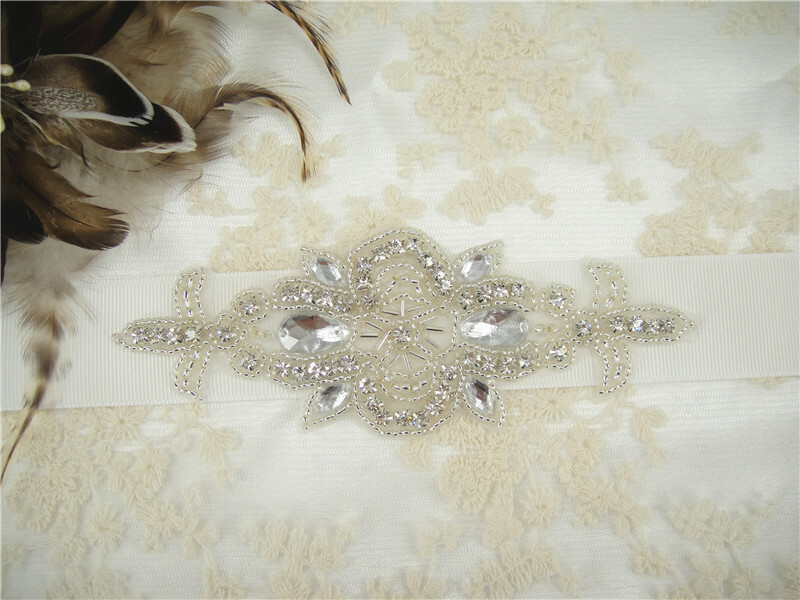 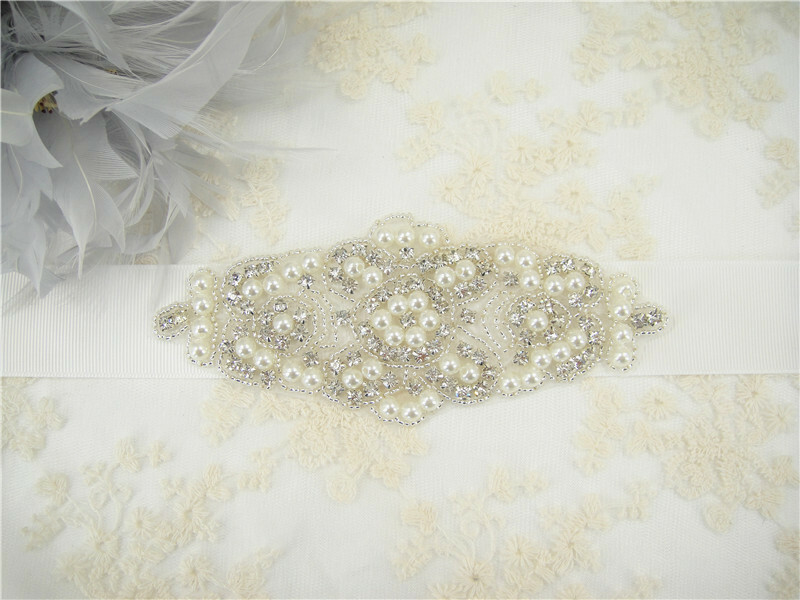 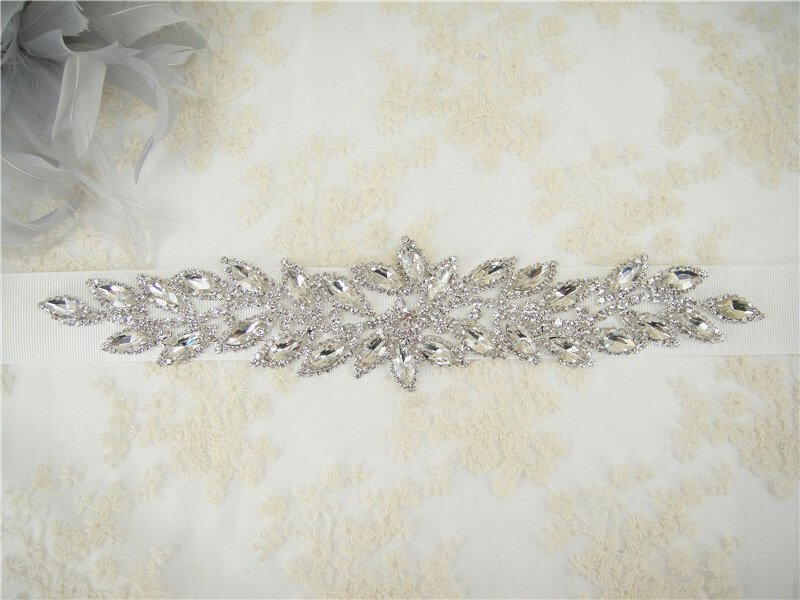 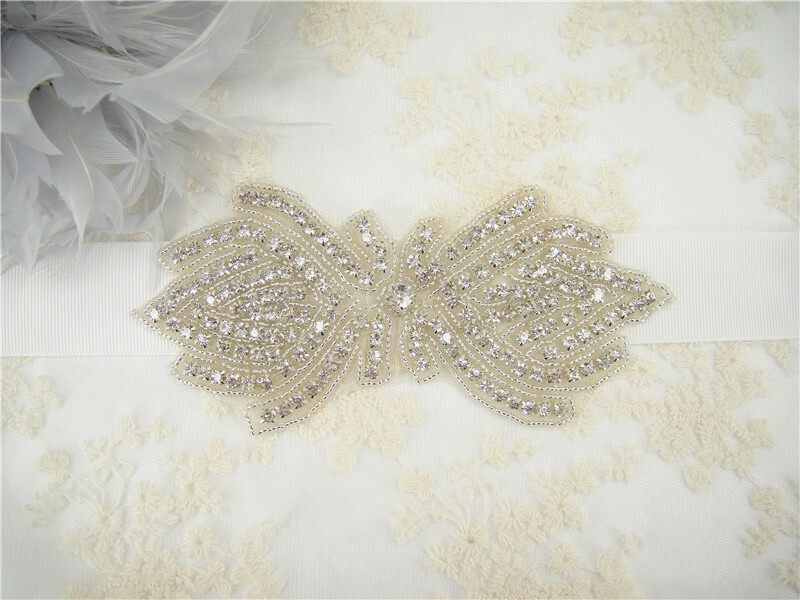 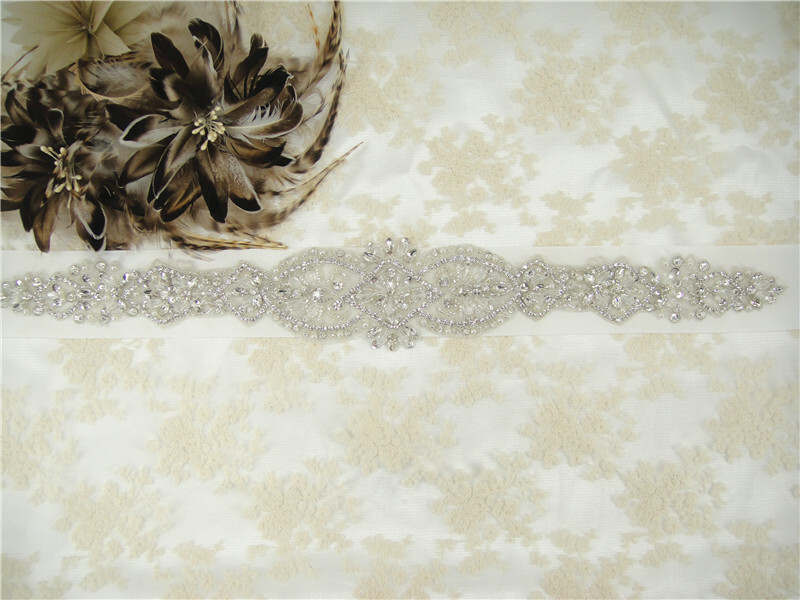 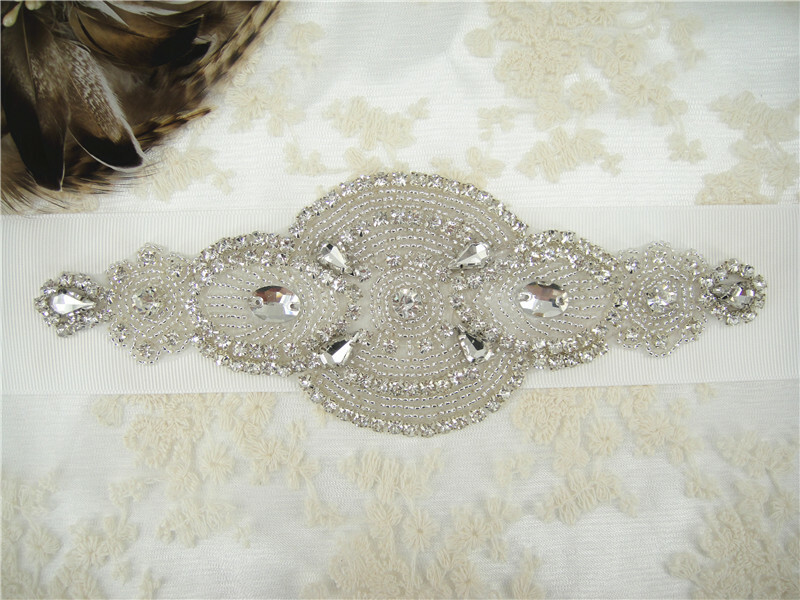 All Stunning Bridal Belts Made to Order; Delivery Time is 2 Weeks.